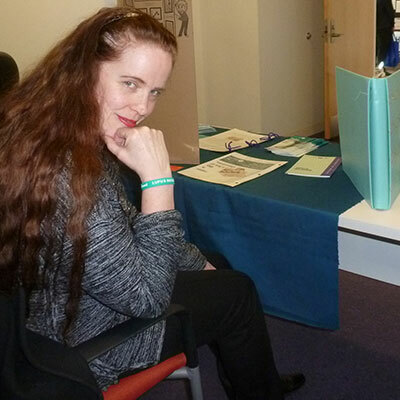 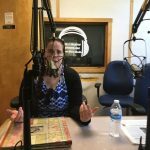 2017 WTCC radio on the Health Matters program talking about lupus. 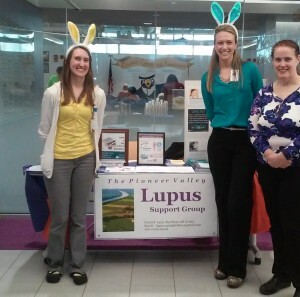 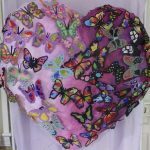 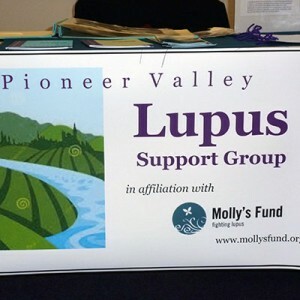 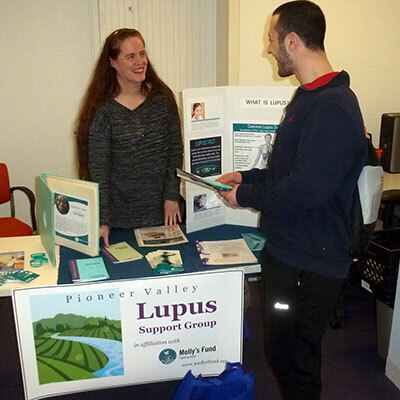 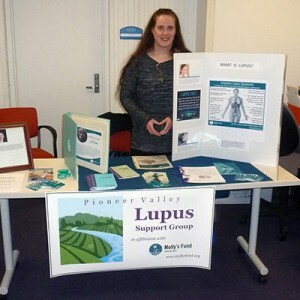 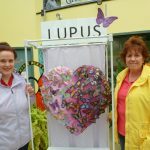 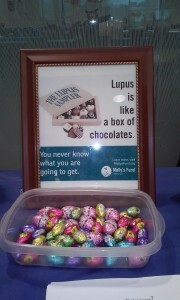 The Pioneer Valley Lupus Support Group Facebook! 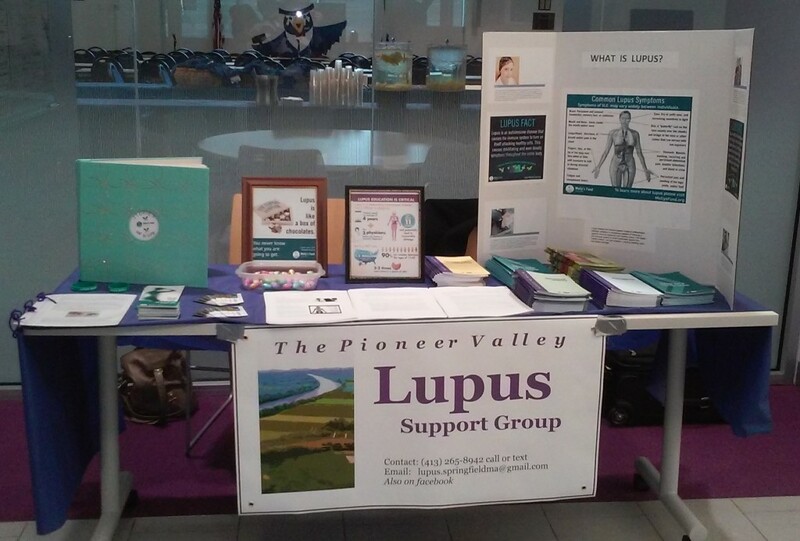 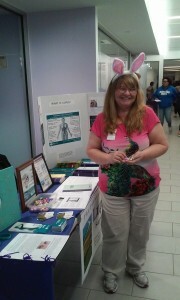 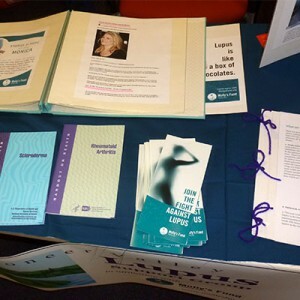 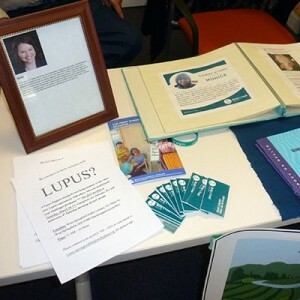 Take a look at these great pics from the table Lynn set up at the Woman’s Health Fair in Westfield at Westfield State University!